Australian property developer Crown Group will launch its newest Sydney residential project in Singapore over the weekend of Dec 1 and 2. The project, called Mastery by Crown Group, is a mixed-use development with 384 luxury apartment units and a ground-floor retail component. The residential component of the development is a joint effort by renowned Japanese architect Kengo Kuma and Sydney-based architect Koichi Takada, and will be the first residential project by Kuma in Australia. 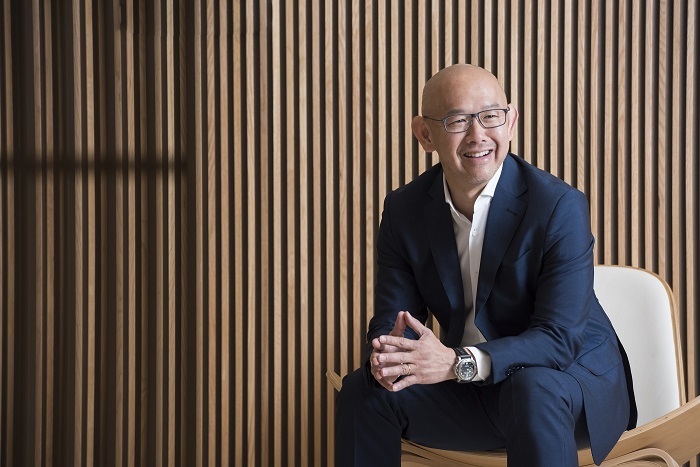 “The collaboration of the two will lead to something new and unique for Sydney,” says Crown Group chairman Iwan Sunito. Located in the inner-city suburb of Waterloo, Mastery comprises five connected buildings. 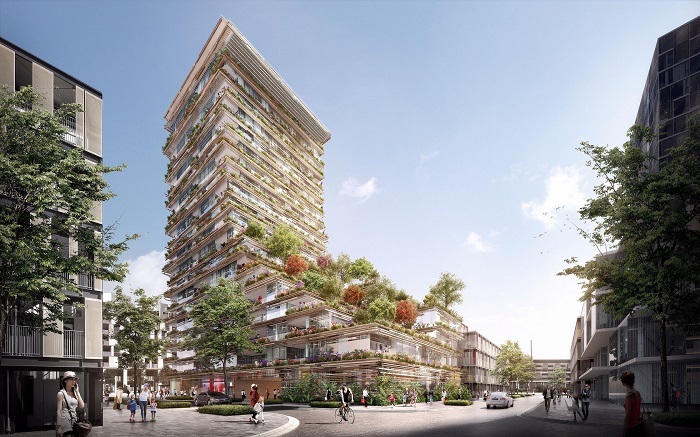 The tallest, designed by Kuma, will be a 19-storey tower with 144 units, with the exterior covered by plants and emulating a stacked urban forest. Three lowrise buildings are designed by Koichi Takada Architects, and the fifth building is designed by local Sydney architect Silverster Fuller. Planned facilities in the development include an infinity-edge cantilevered rooftop pool, a gym and community areas. “With Mastery by Crown Group, we are creating a new urban hub — a unique community where people meet, connect, learn, relax and play together, enjoying an enriched community life in this growing suburb,” Sunito says.